It’s 2018 and the future is finally here. With social media, technology, and smart phones playing a huge role in our political system, relationships and overall life, it’s going to be interesting to see what hot tech trends come to fruition in 2018. 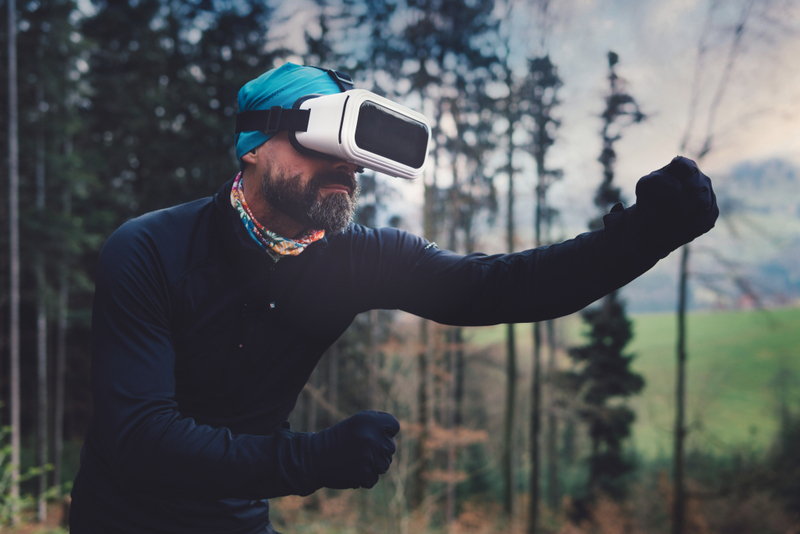 Here are 5 hot tech trends to watch for in the new year. I know many people thought that virtual reality, also known as VR, would literally change the way we see the world. However, this VR trend hasn’t really taken off in the way that we thought it would. Instead, we’re seeing more and more mobile apps implementing various uses of augmented reality. Apps such as Pokémon Go went virally popular with people becoming obsessed with the augmented reality feature that allowed the game to place fake objects in a real environment. While this may not be what or how we expected to use this specific technology, watch out for this trend to continue to take off in 2018.